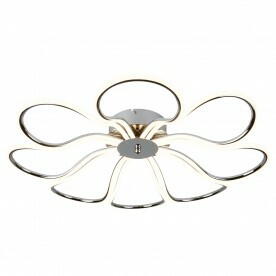 Compliment your contemporary home by adding this pretty petal ceiling flush to your living room, bedroom or hallways. 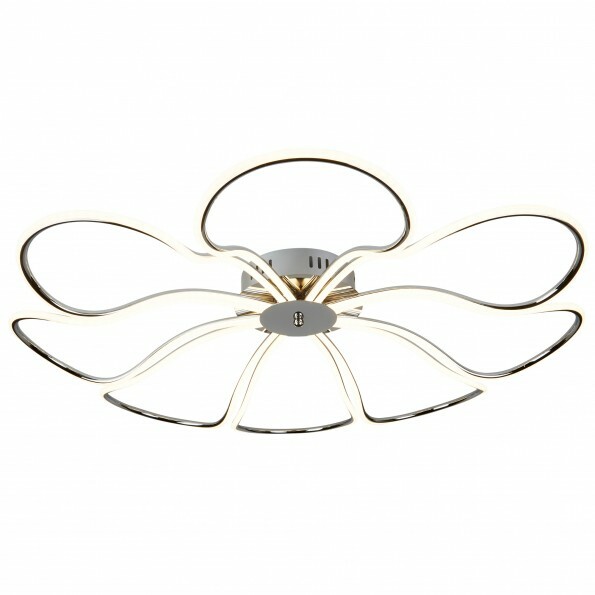 8 lights form a stunning floral design complete with chrome for a timeless look. 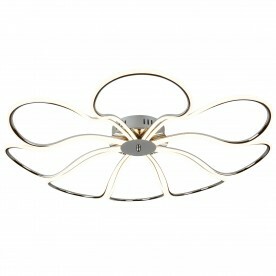 It is a large item which will provide a stunning ambient light to the setting of your choice.